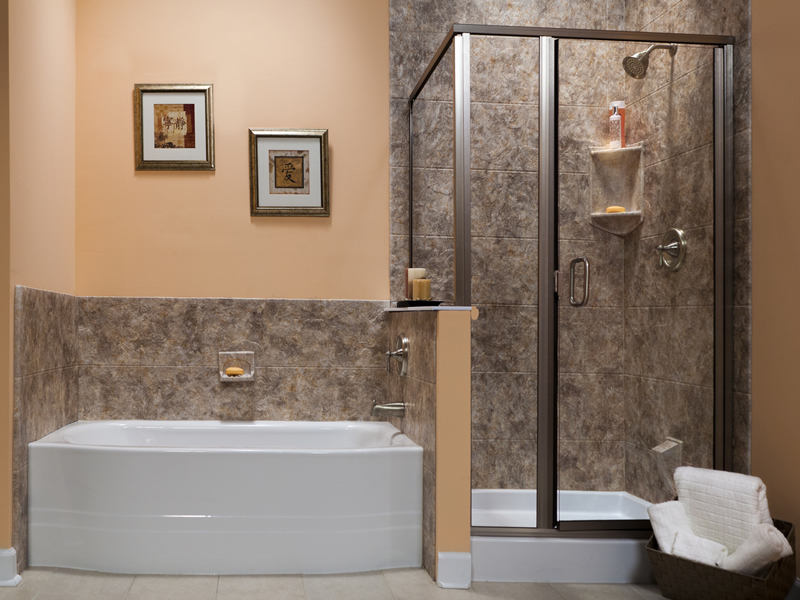 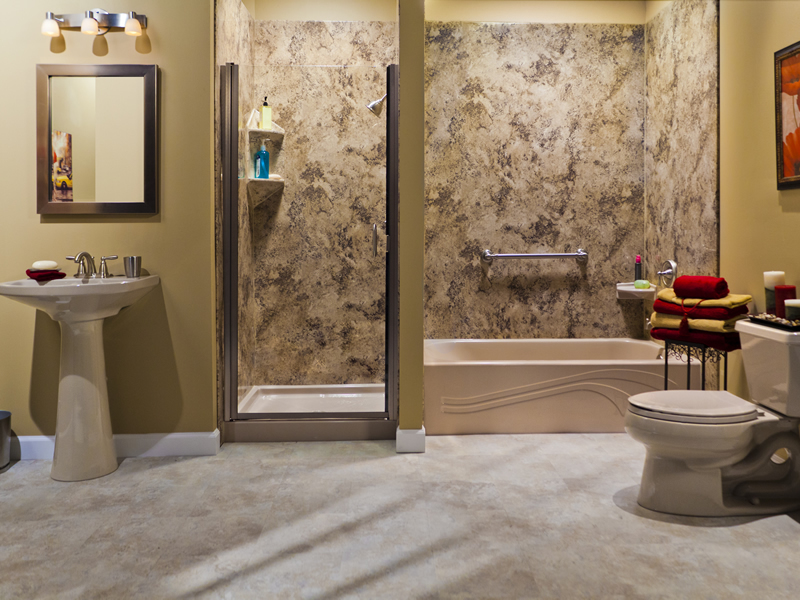 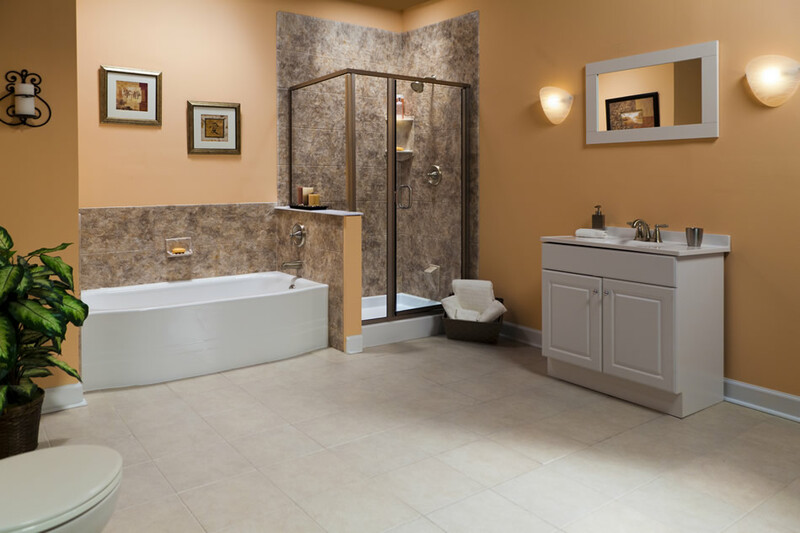 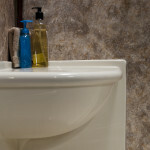 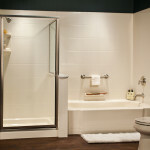 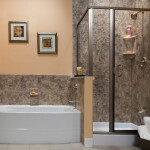 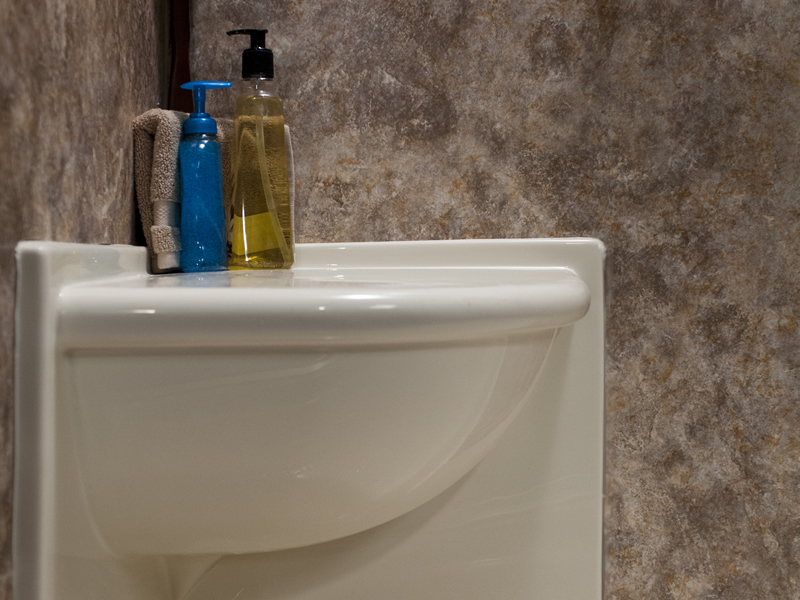 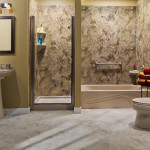 If the photos above look like the bathroom you’ve always dreamed of, stop settling and call us. 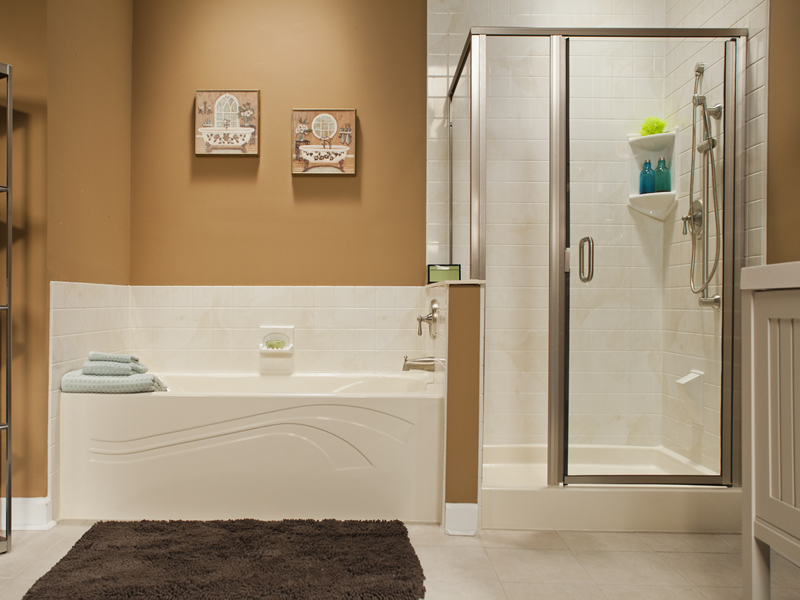 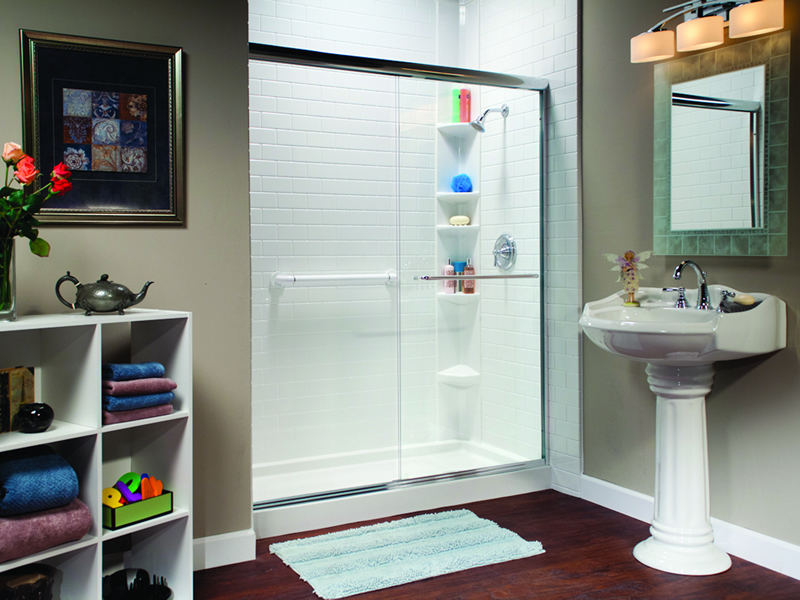 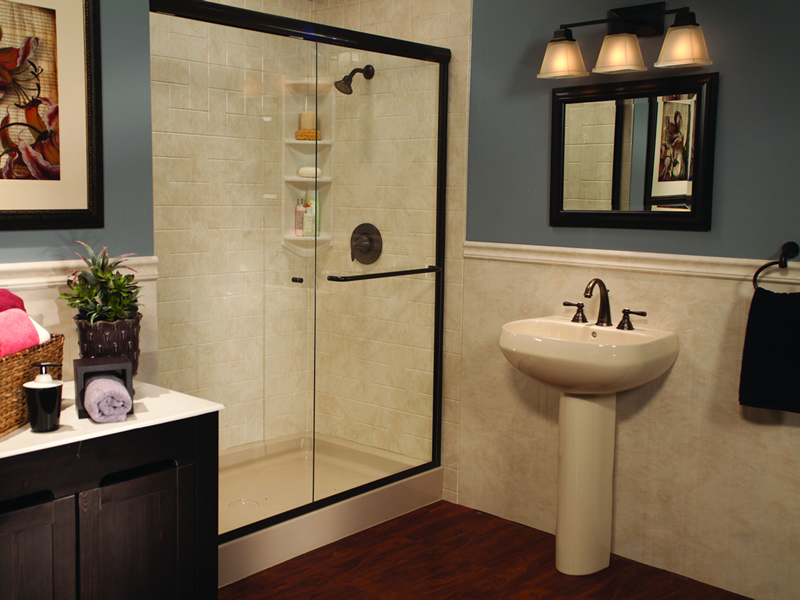 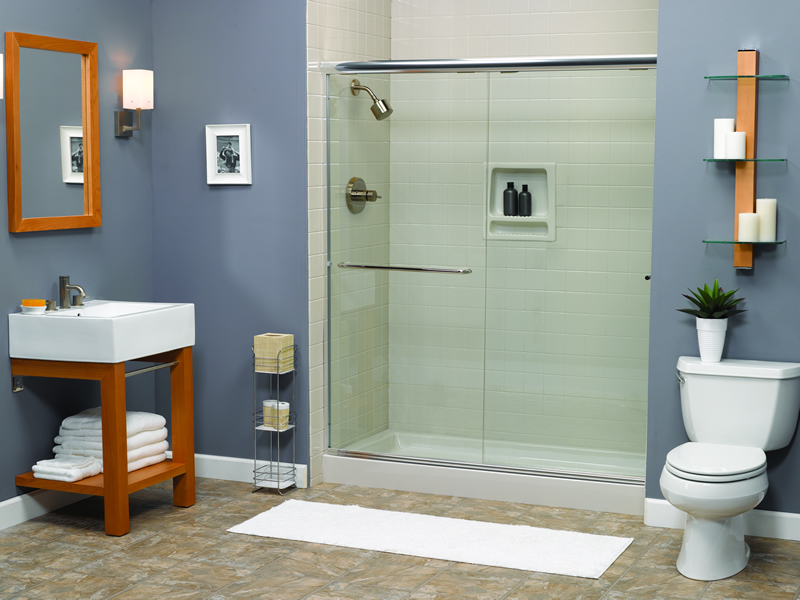 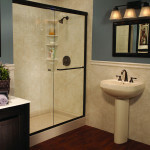 The team here at Bath Makeover of Arkansas will create a shower just for you that you’ll finally enjoy using! 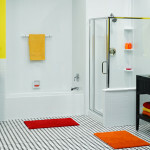 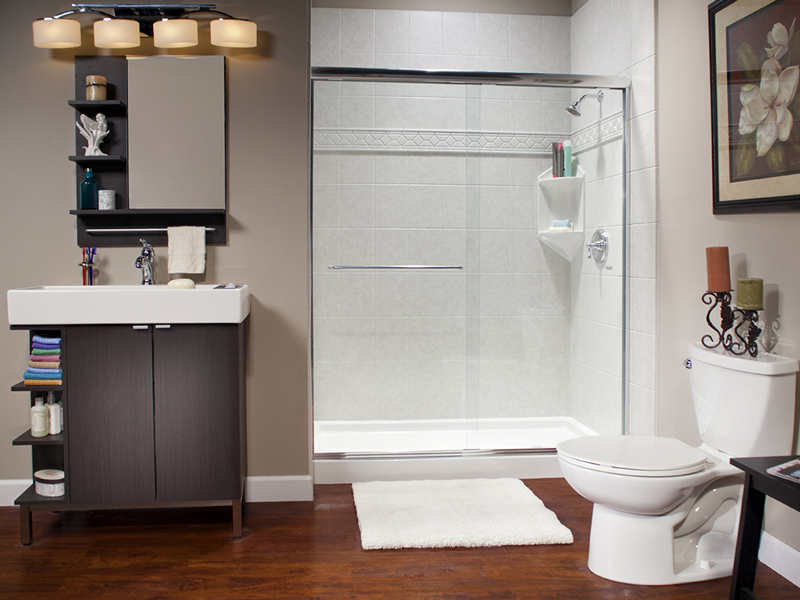 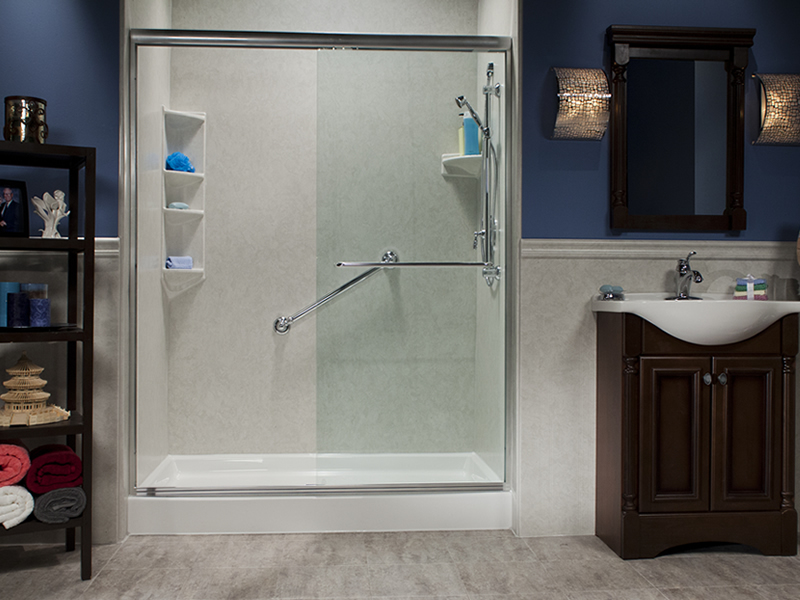 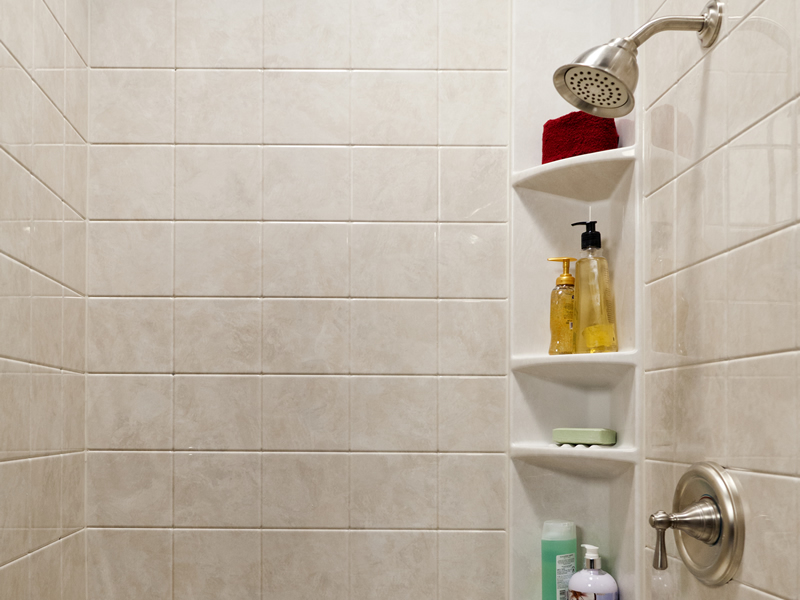 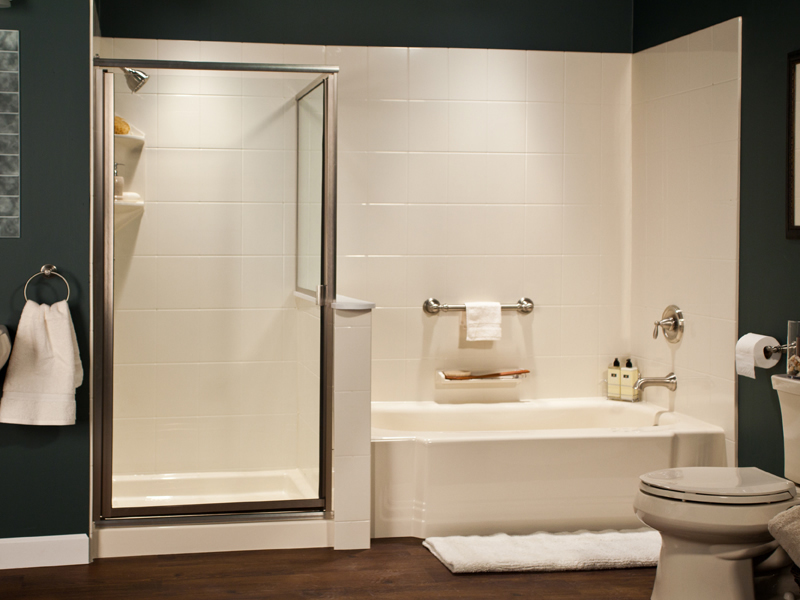 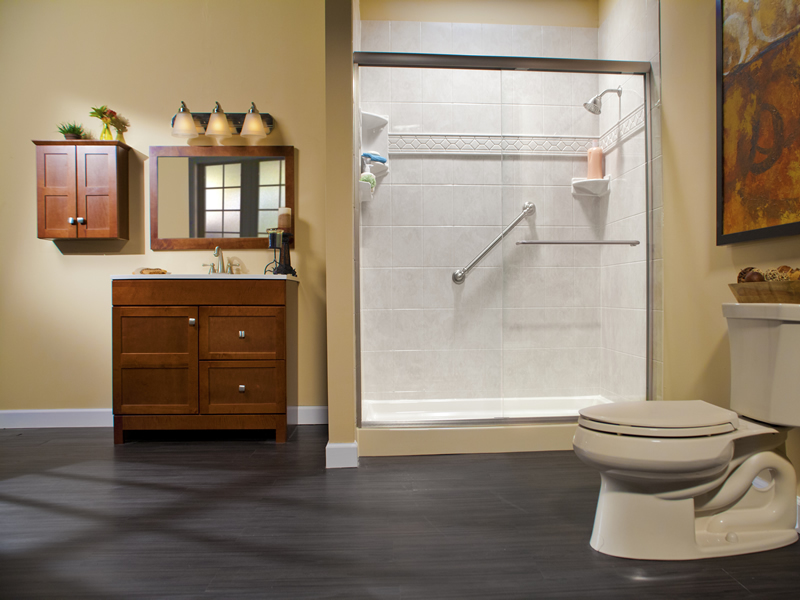 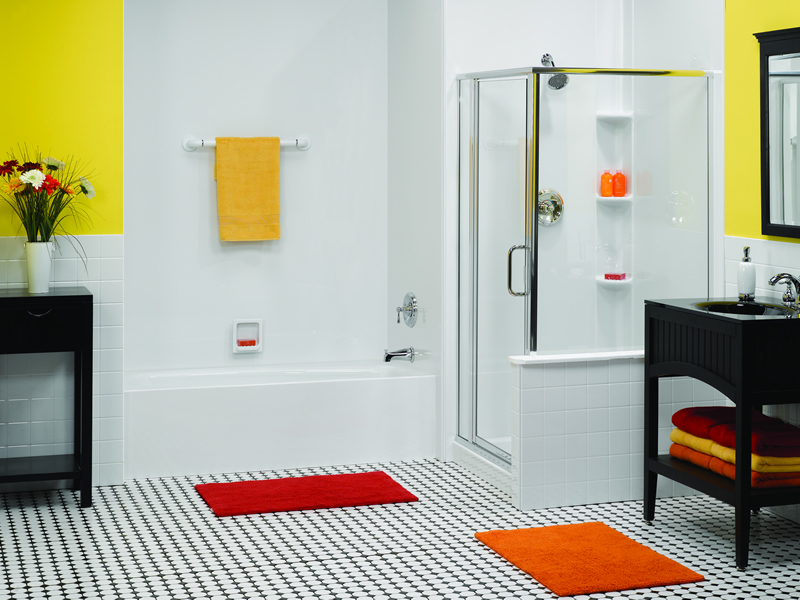 Your bathroom can shine again with our custom-fitted shower systems.